UNITED NATIONS (Sputnik) - The UN Security Council has unanimously adopted a resolution introducing a 30-day truce on Syrian territory to allow the medical evacuation of those injured and provide access to number of regions for humanitarian convoys. 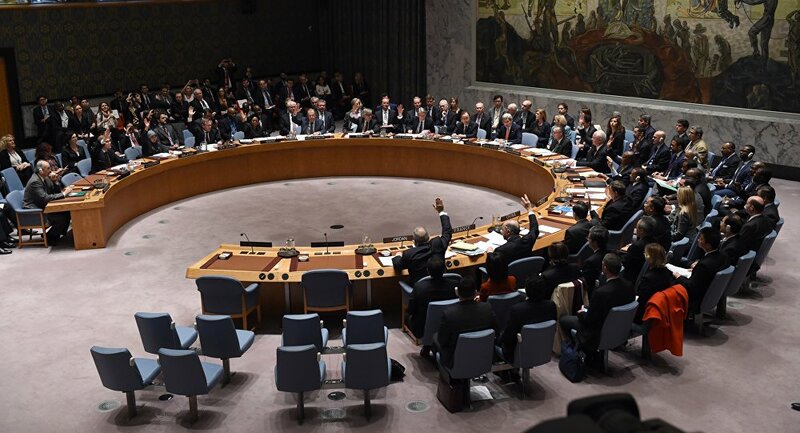 The resolution urges all parties to conflict to immediately stop all clashes and adhere to a long-term humanitarian pause on the whole territory of Syria in order to ensure the safe and unhindered humanitarian deliverers as well as medical evacuation. The ceasefire regime does not cover military operations against Daesh, al-Qaeda, and Jabhat Fatah al Sham (formerly known as al-Nusra Front) terrorist groups. Earlier, Russian Deputy Foreign Minister Sergei Ryabkov said that Russia was working within the UN Security Council to prepare a resolution on humanitarian issues in the suburb Eastern Ghouta, of four Syrian de-escalation zones created during the Astana Syrian reconciliation talks, with Russia, Iran and Turkey as guarantors. 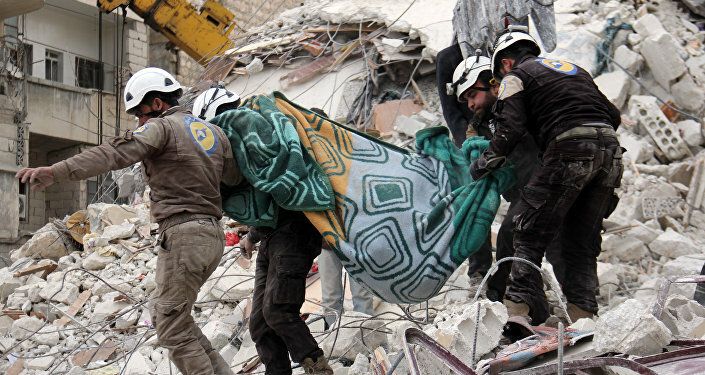 The humanitarian situation in the suburb east of the Syrian capital, has drastically deteriorated since February 18, when Syrian government forces launched an operation codenamed “Damascus Steel,” in a bid to clear the region of illegal Islamist units.